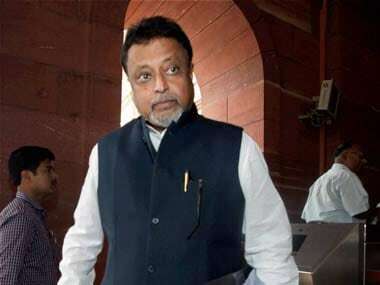 New Delhi: Mukul Roy, a former Trinamool Congress (TMC) MP who was questioned in connection with the Saradha chit fund scam case, on Monday urged West Bengal chief minister Mamata Banerjee to allow the investigating agency to do its work. The BJP leader also defended himself in connection with the scam, a ponzi scheme through which lakhs of investors were duped of their savings, saying the CBI had failed to find any dirt on him. Mamata has been on a protest since Sunday evening against the Central Bureau of Investigation's (CBI) attempt to quiz Kolkata Police chief Rajeev Kumar in connection with the case. She has termed her sit-in outside Metro Cinema in Kolkata a "satyagraha" to save the country and the Constitution and warned it will continue indefinitely. The size of the Saradha financial scandal is pegged at an estimated Rs 4,000 crore. 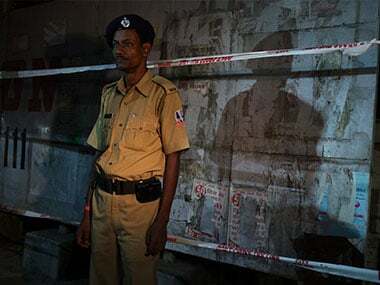 After being prevented from questioning the Kolkata police chief on Sunday evening, the CBI moved the Supreme Court on Monday morning, accusing Kumar of destroying evidence. The top court will hear the matter on Tuesday. "The investigation into the Saradha chit fund case has been going on since 2014. In 2015, the CBI called me for questioning and I was questioned by them for eight hours. After that, I was with TMC for two years. I conducted the 2016 Assembly election for the party. The CBI is an independent agency. It has called people from various parties for questioning at one point of time or the other. So, those who don't have anything to hide will comply. It had nothing against me. CBI is investigating according to the orders of the SC and Mamata should let it work," said Roy, once a close associate of the West Bengal chief minister. 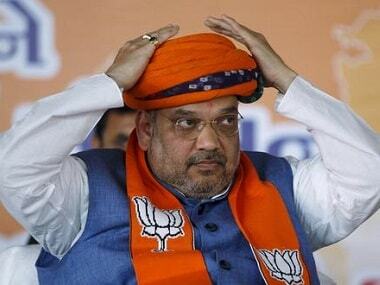 Roy, who was accompanied by Defence Minister Nirmala Sitharaman, Union ministers Mukhtar Abbas Naqvi and SS Ahluwalia, and BJP leaders Kailash Vijayvargiya, Bhupender Yadav, Anil Baluni, submitted a memorandum to the poll panel to highlight instances of TMC disallowing BJP leaders from campaigning in the state. "The question is whether democracy will remain in Bengal or not. 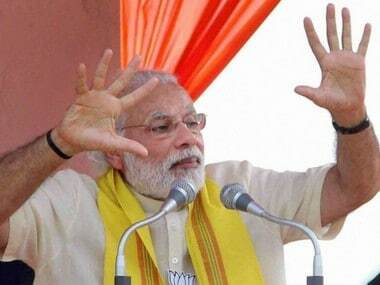 There is no space for any political opposition in the state," Roy told reporters. 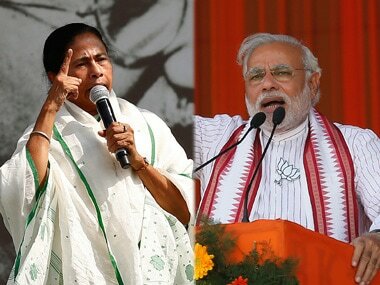 A tussle has been going on in West Bengal between the BJP and the TMC ahead of the general election, expected to be held in April-May. On Sunday, the state government denied permission to BJP leader and Uttar Pradesh chief minister Yogi Adityanath's chopper to land and let him address two scheduled rallies. He had to address the rallies via telephone. On Monday, the West Bengal BJP cancelled a public rally of Adityanath in Bankura scheduled for Tuesday, claiming the district administration was "dilly-dallying" on giving permission for the landing of his helicopter.